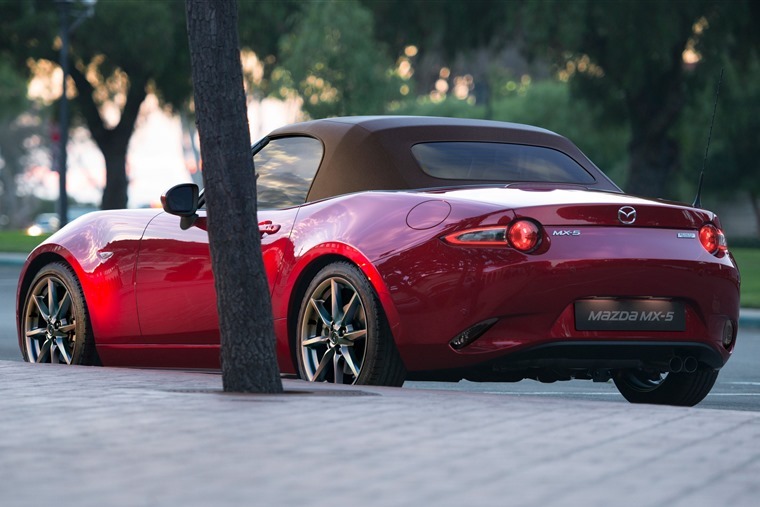 Ushering new-and-improved mechanicals, the 2019 Mazda MX-5 is set to arrive in September and will cost from £18,995. We’ll bring you the best lease deals as soon as they’re available. 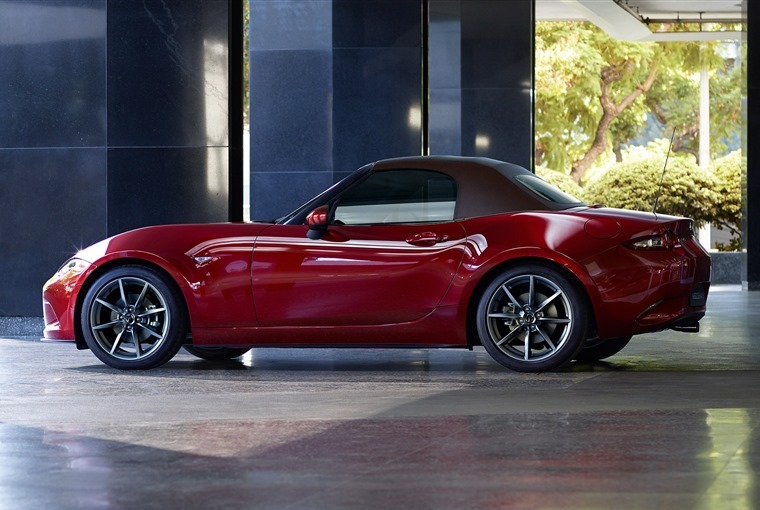 Both soft-top and RF versions of Mazda's brand icon feature marked improvements in dynamic performance, an upgrade to Mazda's i-ACTIVSENSE safety technologies, and refinements to design and packaging as well as a significant power boost thanks to new 1.5 and 2.0-litre petrol engines. The range-topping 2.0-litre engine’s power is boosted up to 181bhp, also increasing to 205Nm. Both powertrains benefit from refined acceleration control to minimise lag between throttle applications and vehicle response. The 2.0 SKYACTIV-G engine is also higher-revving and acoustically tuned, with maximum engine speed raised from 6,800 to 7,500 rpm. 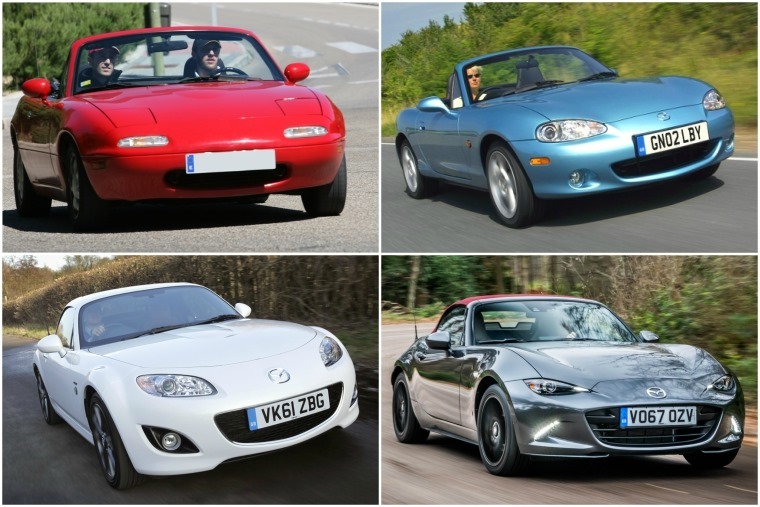 Read more: Is the MX-5 the best, most affordable roadster on offer? The 1.5-litre engine gets a power increase too, albeit to only 128bhp. Torque has also increased to 152Nm, although it retains the same economy and emission figures as the outgoing model. 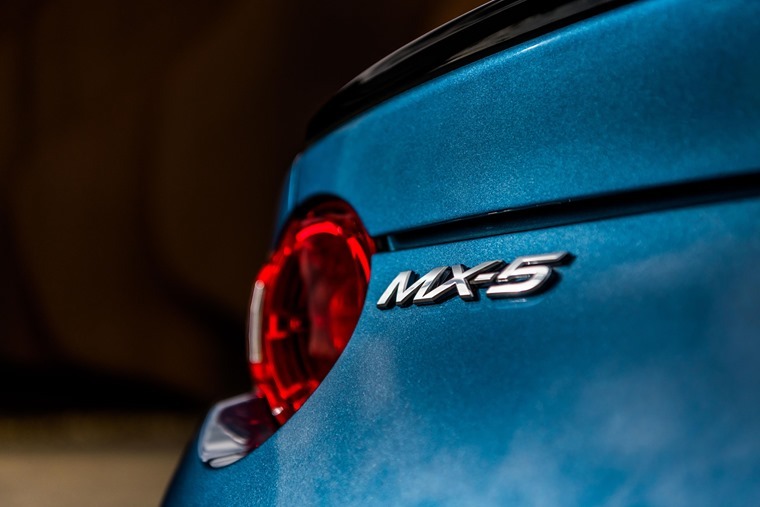 Starting from £18,995, the MX-5 convertible is offered in SE+, SE-L Nav+, Sport Nav+ and new GT Sport Nav+ trim, while from £22,595 the RF is available in SE-L Nav+, Sport Nav+, and GT Sport Nav+,with the higher two trims available with an automatic gearbox. Standard safety equipment has increased with Sport Nav+ cars and above now featuring Front Smart City Brake Support, Lane Departure Warning System, Rear Smart City Brake Support, Traffic Sign Recognition and Driver Attention Alert, while Blind Spot Monitoring System with Rear Cross Traffic Alert, Adaptive LED headlights and a reversing camera are standard on GT Sport Nav+ and optional as a safety pack on Sport Nav+. On sale from 1 September, we’ll bring you lease rates on the new MX-5 as soon as they’re available. In the meantime, you can check out tempting offers on the current car by clicking here.